Champion racehorse So You Think has had a flurry of promising runners in recent weeks and his burgeoning success reflected in the sale ring at the 2016 Inglis Australian Easter Yearling Sale on Tuesday. His top seller was a lovely filly from Group I winner Russeting that made $430,000. Consigned for sale by Coolmore, she is the third foal of Group I Tatts Winter Stakes winner Russeting, who hails from the family of champion sprinter Schillaci. 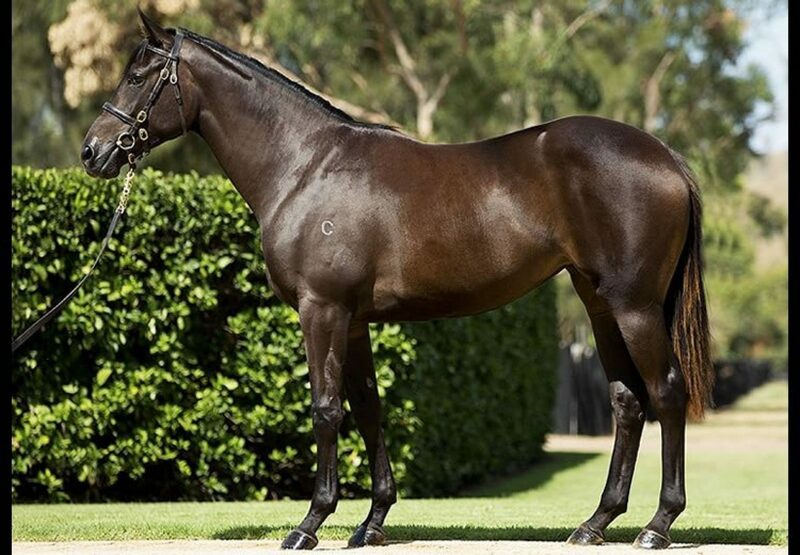 She was bought by Jadeskye Racing and Gerald Ryan, who already has several So You Think two year-olds in the stable. 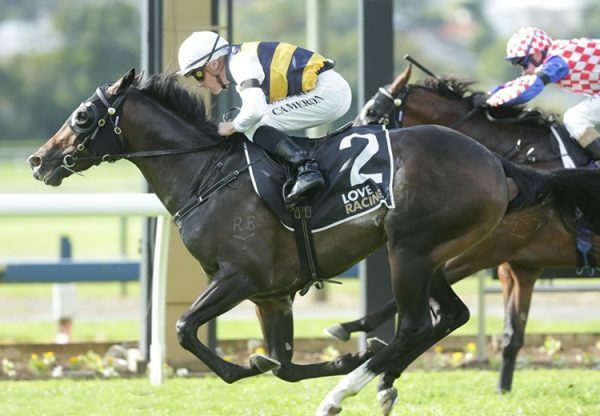 “I’ve got a couple that I like from sprinting type mares,” Ryan told Sky Racing. “This filly is quite early and I don’t think you’ll have to wait too long for her. “She’s sound, correct, well balanced and moves well. She also has a good pedigree.” The burgeoning success of So You Think comes as no surprise to Ryan. “I think they are running how they looked at the sales last year,” he said. 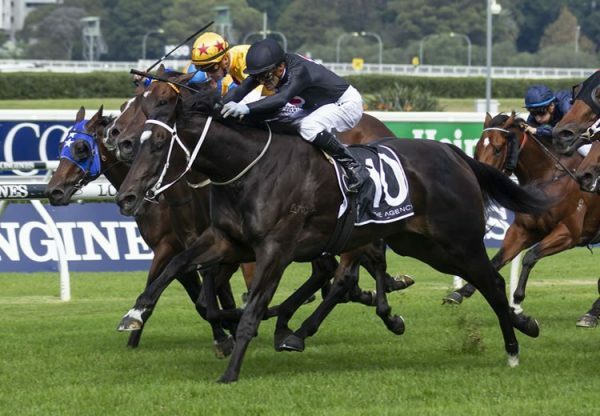 “How many stallions win five Group I’s in both hemispheres - So You Think was as good a racehorse as we have seen and he won as a two year-old in June. Why wouldn’t he make a stallion?” So You Think also did well with colts from A Fairy’s Kiss and So Sydney selling for $350,000 and $280,000. 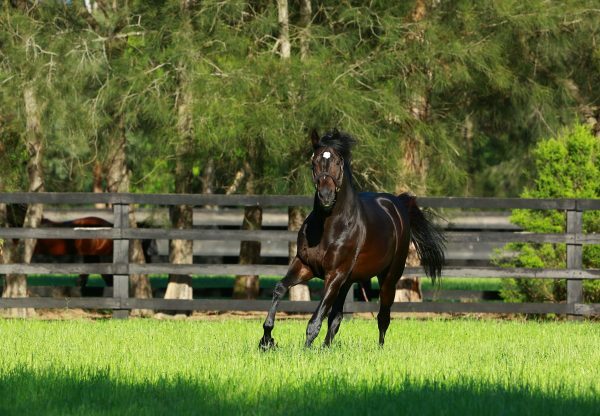 At a slightly reduced fee last spring of $49,500, So You Think covered 172 mares in Australia and their owners are entitled to be feeling good about themselves!